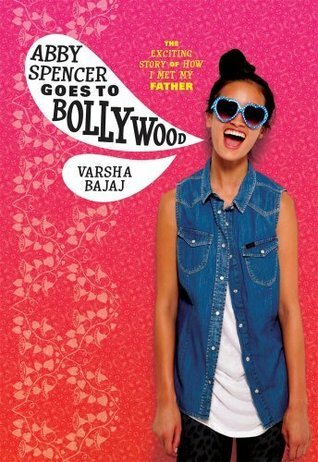 Review: Abby Spencer Goes to Bollywood is a fun, light-hearted middle grade read. Abby’s upbeat narration, complete with a violin soundtrack in her head, makes the story worth reading. Her adventures travelling to meet her father are richly detailed and entertaining. It would have been nice if the other characters had been more fleshed out, and Abby’s biracial identity expanded upon, but still — definitely worth a read.